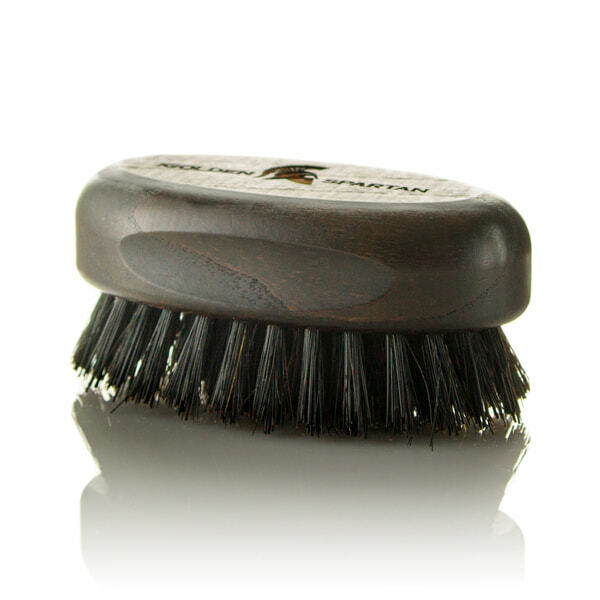 Our beard brush is a real must have for every true beardsman. Made and designed in Italy by experts with decades of experience it will give your beard great satisfaction. 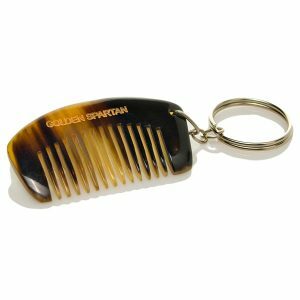 The handle is made from the finest ash wood that will lie in your hand perfectly. 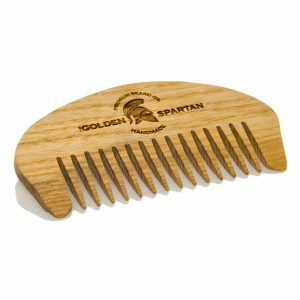 The natural boar bristles are strong enough to penetrate and detangle even the thickest beard without scraping your skin and damaging your beard. 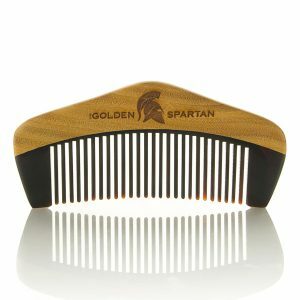 The bristles effectively attract and remove dirt from your beard keeping it clean while also smoothing facial hair and increasing the volume.